Location! Location! Location! 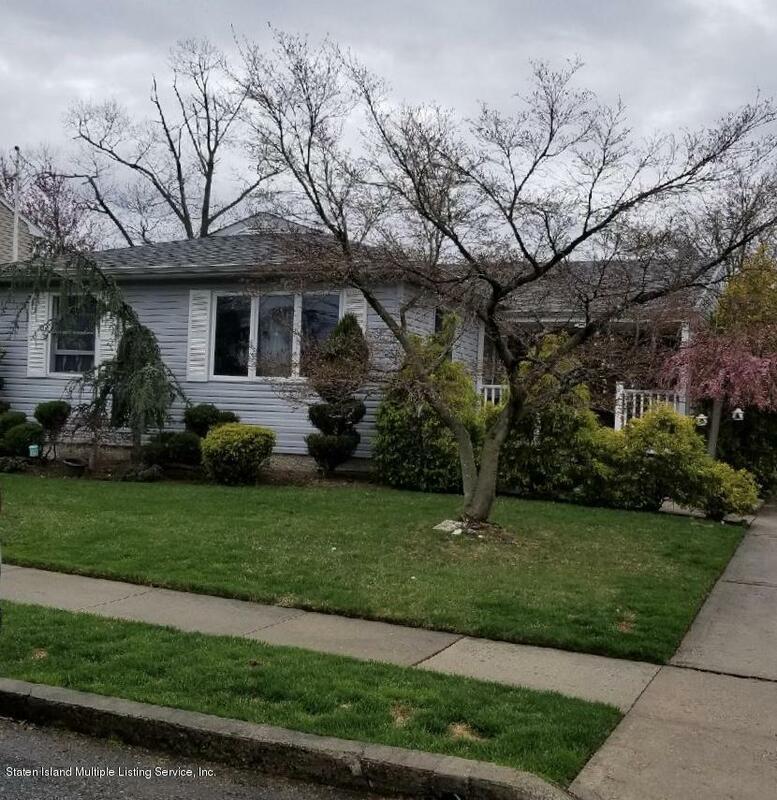 Extra Large Ranch in the heart of Eltingville situated on an oversized lot featuring 3 large bedrooms, formal living room and dining room with hardwood floors, eat-in kitchen with island and side door to yard; extra large partially finished basement with door to beautiful park-like property with 16 x 24 inground pool with jacuzzi surrounded by pavers. Close to transportation and shopping. This house is being sold ''AS IS''.